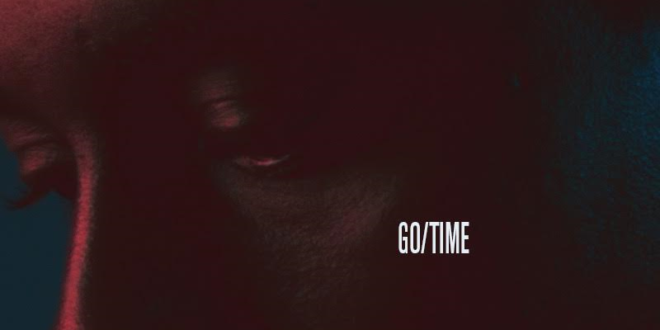 Two weeks ago Spec Kay returns with a brand new single, Go/Time. I wasn't sure at the time but today he confirmed it. Go/Time will indeed serve as the first single for the Roselle Rapper/Producer next project, XXVII : Nowhere. 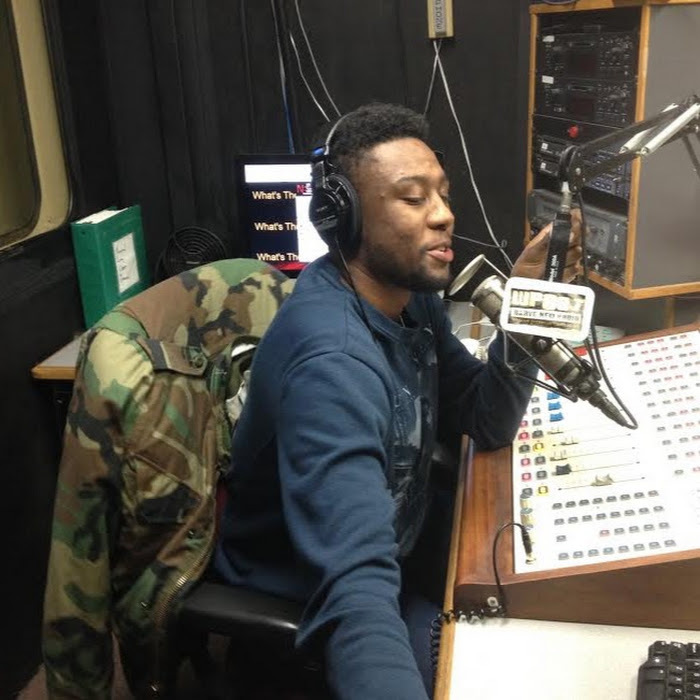 It was self-produced with an assist from Kory Burrel. 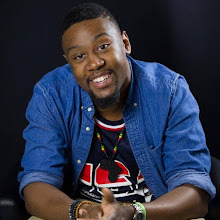 I've been blessed to sit and see his creative process and can concur the former Son of Paterson lead is one of the best live performers in Jersey. His new LP is bound to be his breakout project. Go/Time is self explanatory. Listen for yourself below.